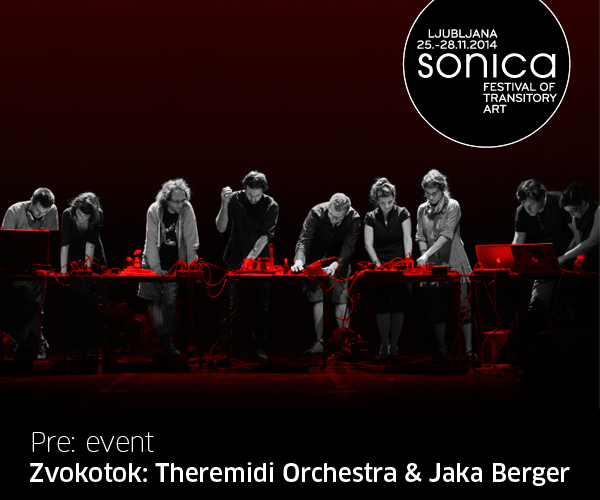 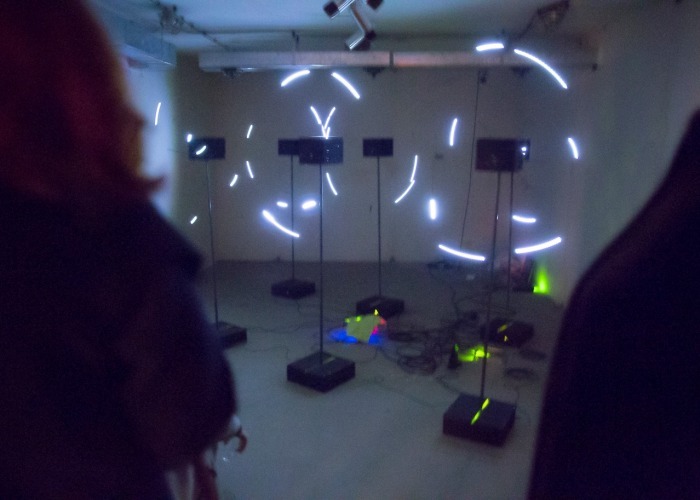 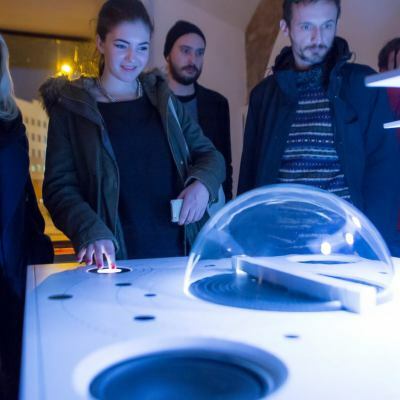 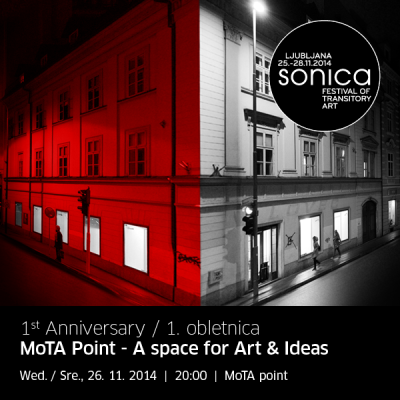 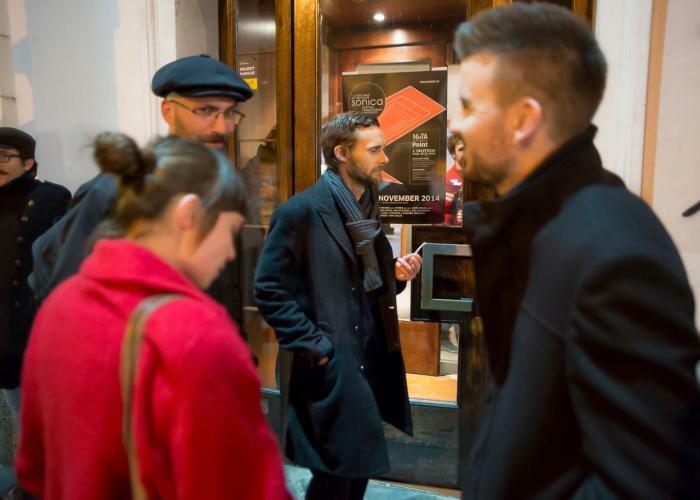 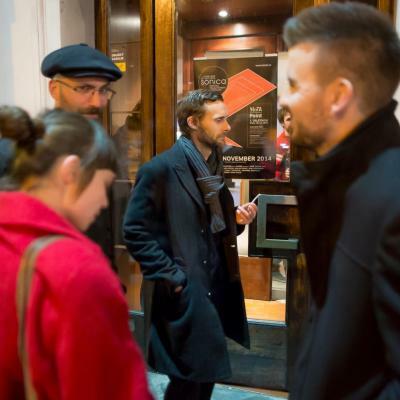 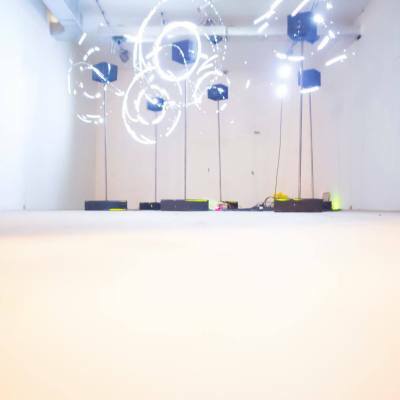 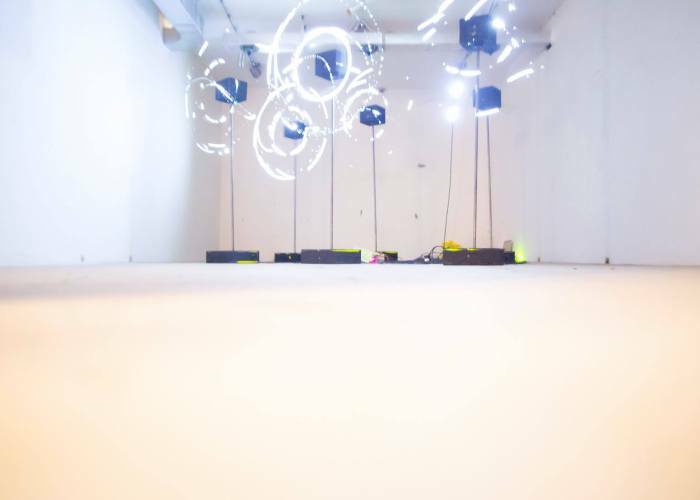 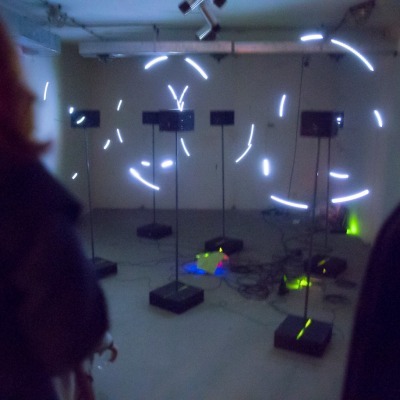 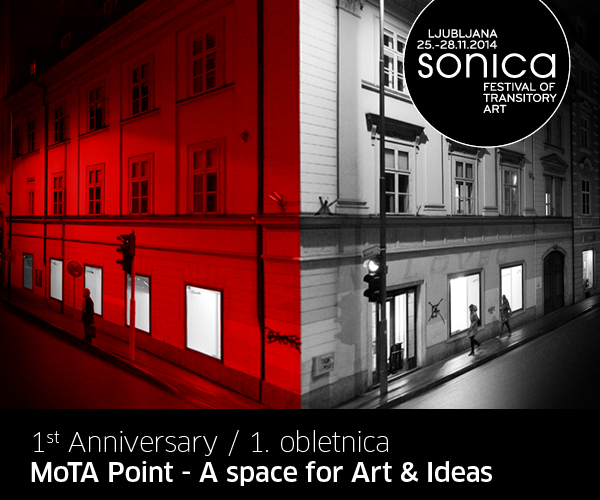 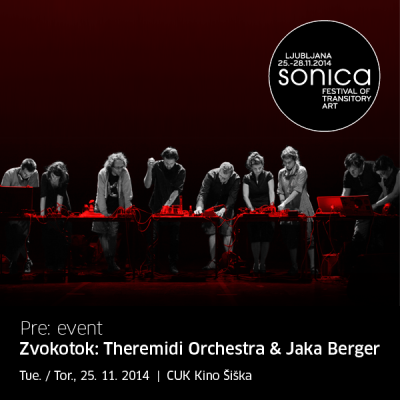 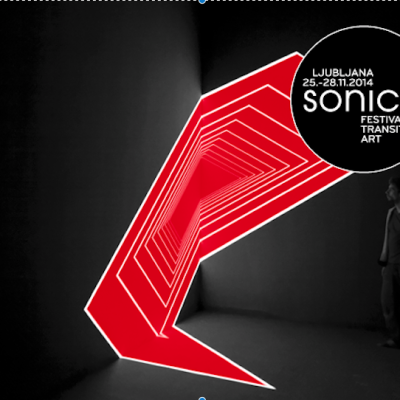 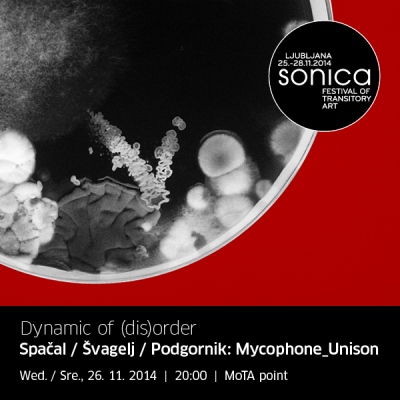 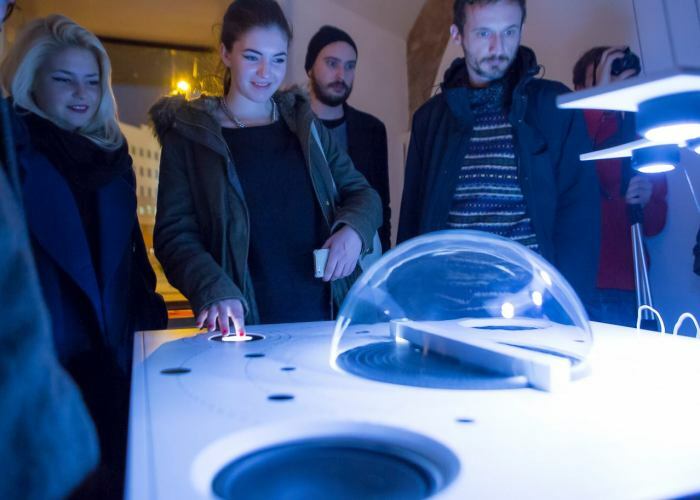  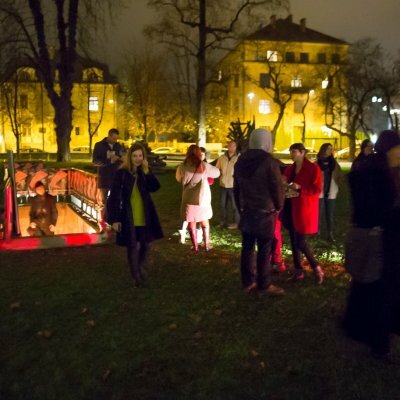 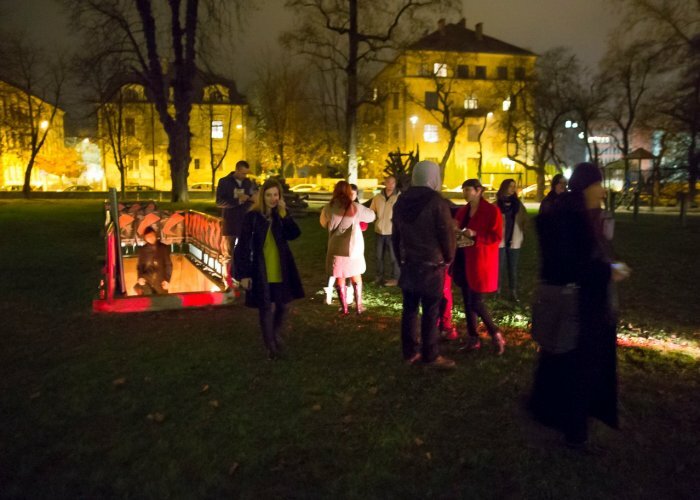 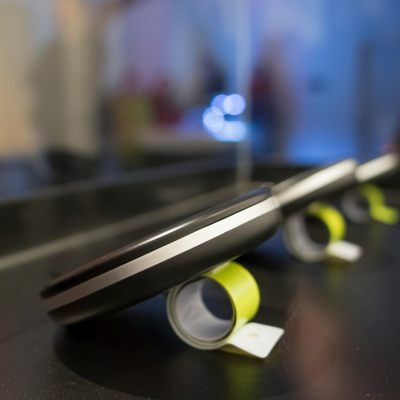 Sonica festival 2014 is again focusing on diverse artistic practices which all involve transitoriness in the medium of image, sound, object, space and concept. 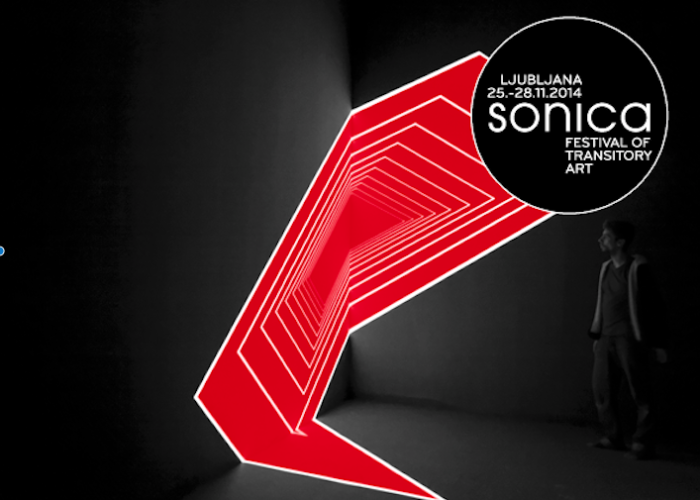 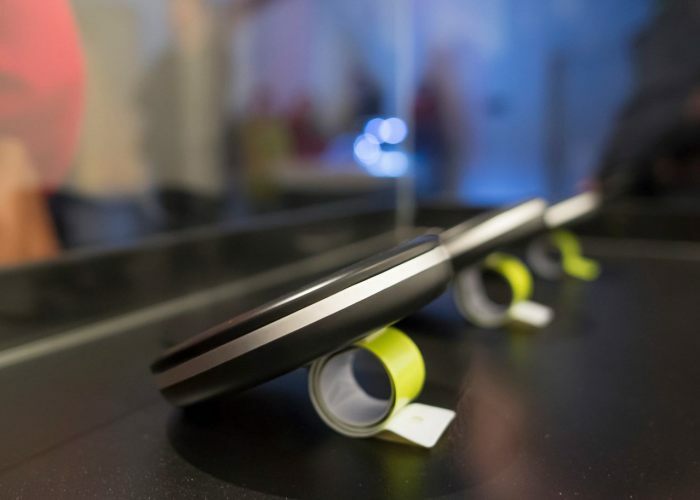 The main theme of the festival is the thin line of playing with perception which is understood as transitory, in constant change, be it the point of view, the point of listening, contemplating an object or transgressing it. 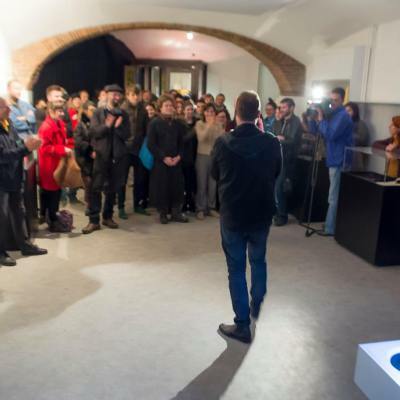 Perception is not only a little bit overused field in art but also – in the extreme omnipresence of media in the nowadays society – amongst all a political concept. 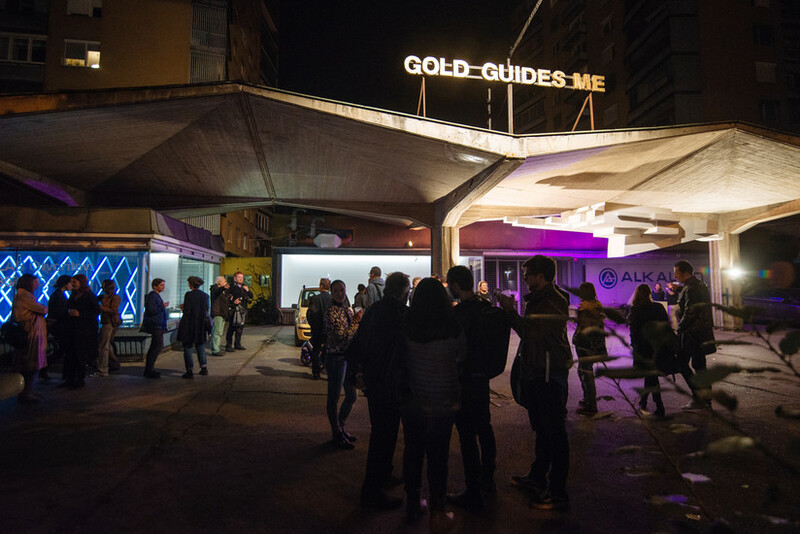 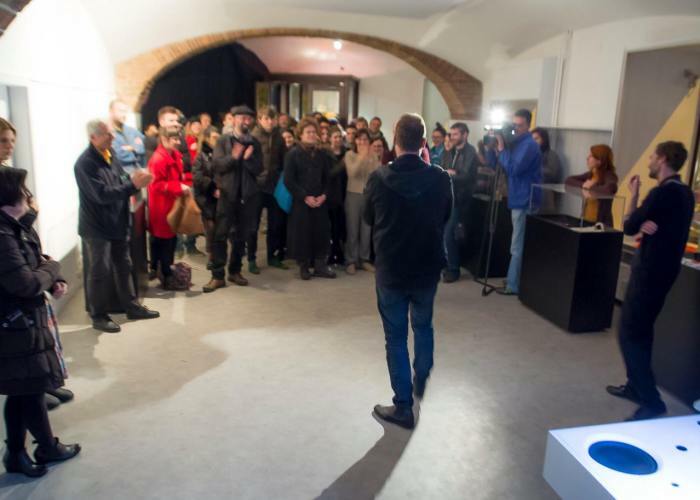 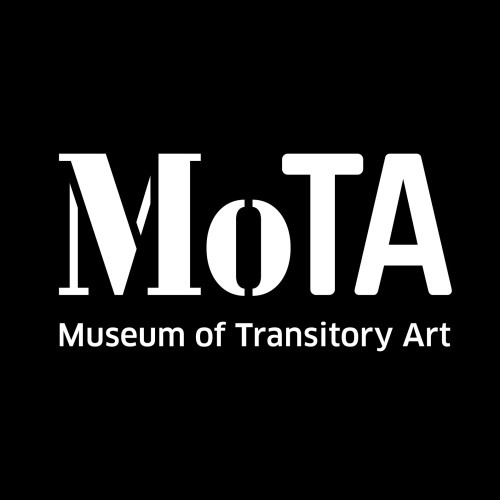 The artists of this year’s Sonica are not explicitly addressing the political context in their artworks, moreover, they use different artistic forms and aesthetic approaches to address the question of perception at the very point where it is most exploited, in the usage of the term, in the field of popular culture. 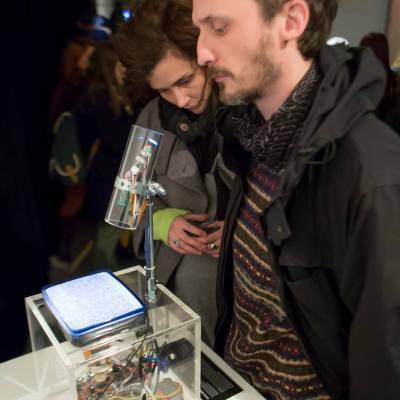 Which is, of course, nowadays interfered by the digital, multimedia culture.  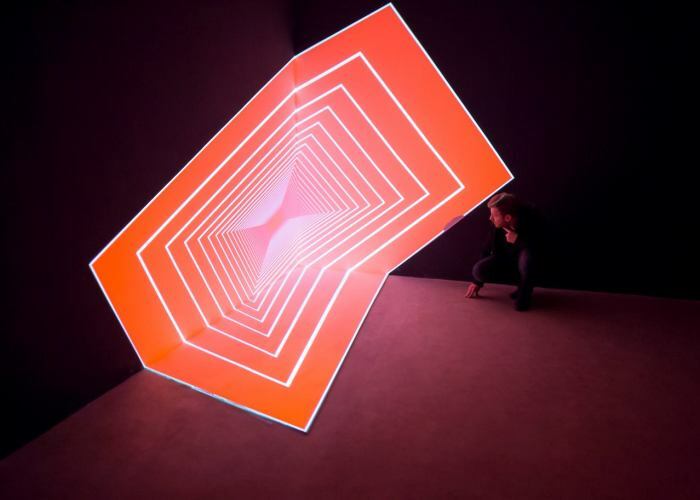 Olivier Ratsi, a member of the famous ANTIVJ collective, presents himself with a AV installation Delta, which reconstitutes the symbol from different aspects and positions of the viewer. 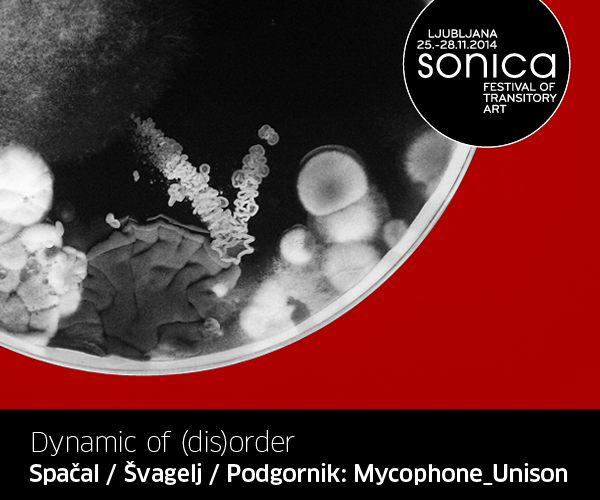 Saša Spačal, dr. Mirjan Švagelj and Anil Podgornik on the other hand use this point of view in order to sprinkle and multiply it in their installation Mycophone Unison. 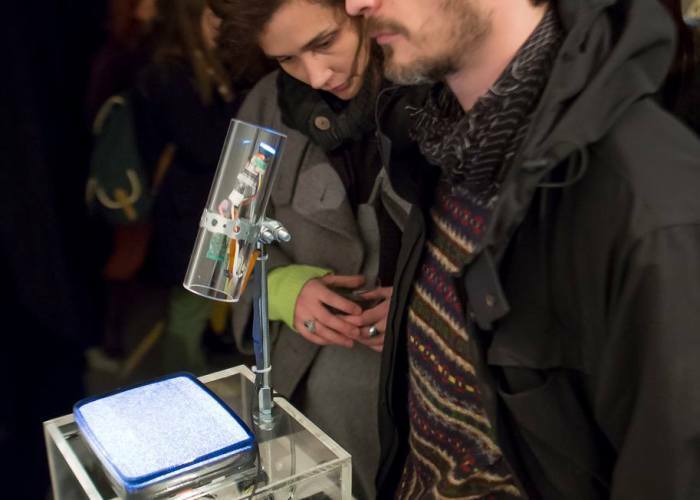 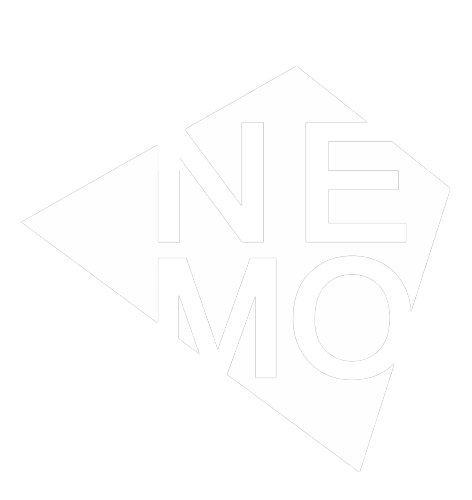 Vesna Krebs presents the micro and macro level of the involved piece Microscope to question the processes of manipulation of information, images and the question of authorship. 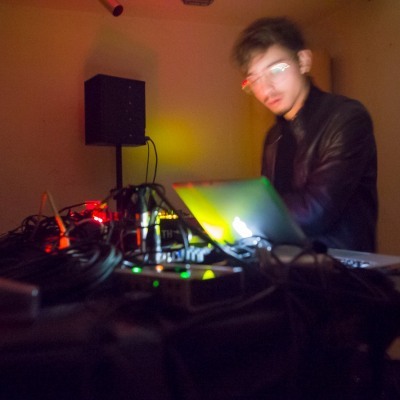  Canadian sound artist Jamie Drouin uses minimalist halts in the noise in his piece Gradient 2 and therefore transfers the points of listening and sound. 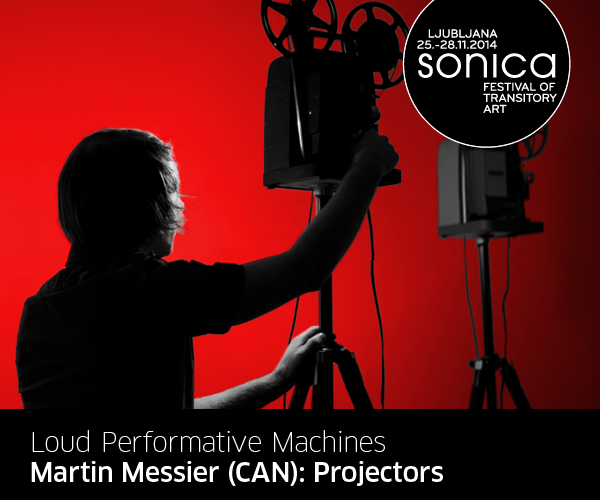 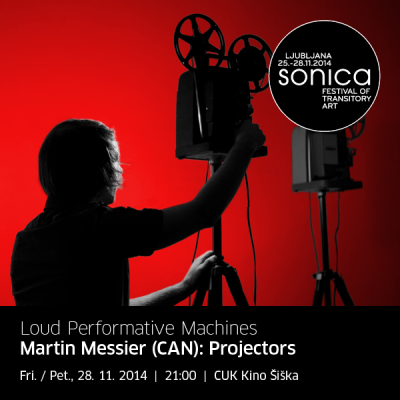 Martin Messier uses 8 mm projectors in his piece Projectors and creates loud performative sculptures and changes and transfers their basic technological functions in the void between the sound, the picture and the stage. 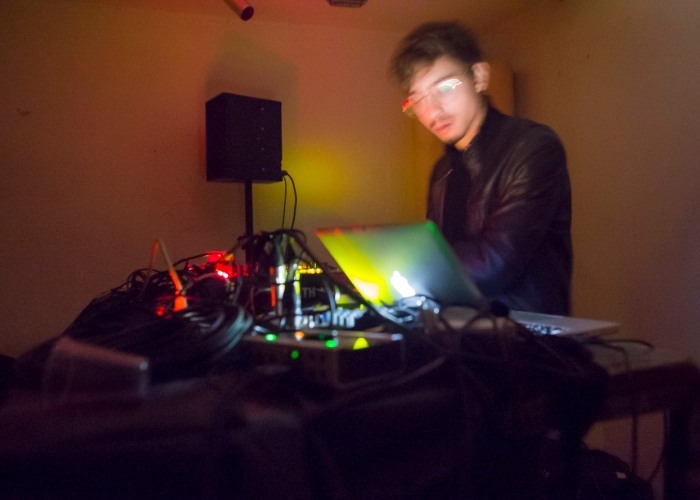 Austrian-American trio Innode uses the microscopic optic of division of rhythm between digital and acoustic and transfers genre between rock and electronics. 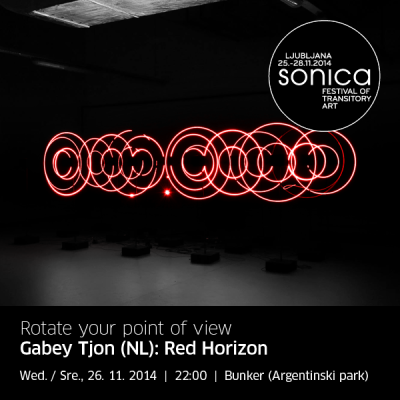 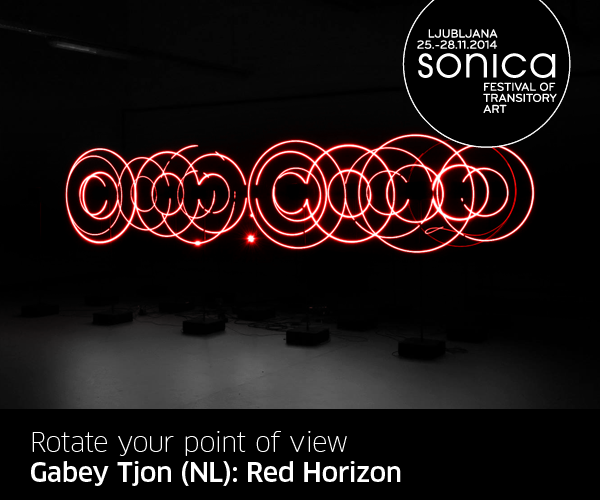 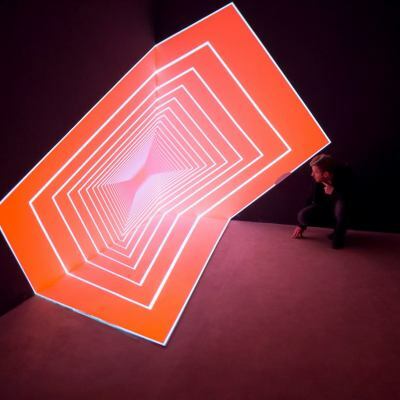 A repeated guest of Sonica, the Dutch artist Gabey Tjon in her sound-light-kinetic installation Red Horizon creates constantly moving patterns of behaviour, which sprinkle through sound.